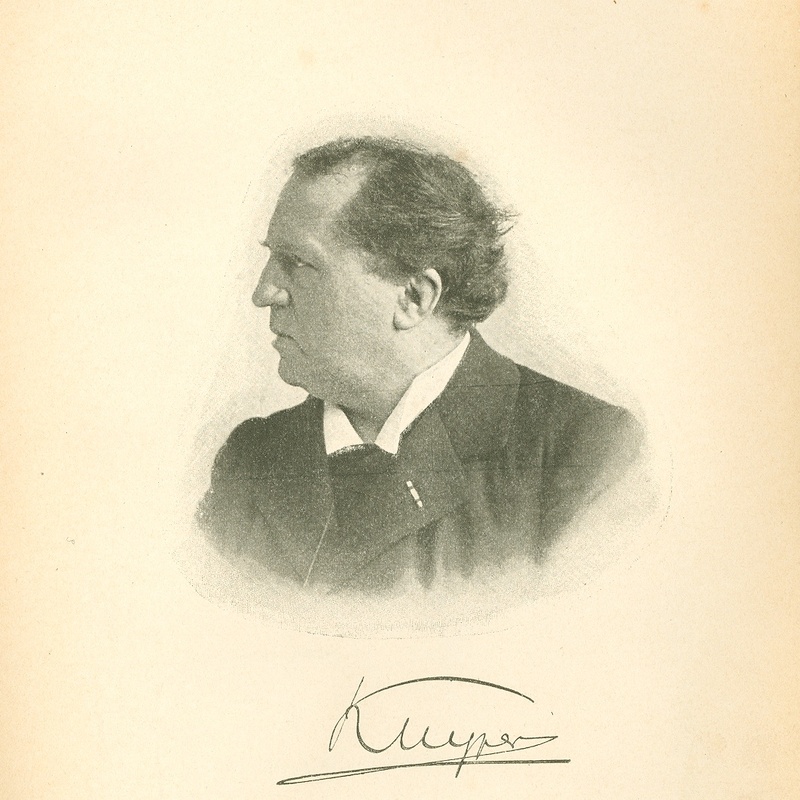 The Princeton Theological Seminary Library and the Historical Documentation Centre for Dutch Protestantism have hooked up to digitalise and to make available most of Abraham Kuyper’s published works as well as his unpublished archives. Both the Abraham Kuyper Bibliography and the Digital Library of Abraham Kuyper represent an important resource to the Church, and any who wish to see a prolific example of naivety birthed by a commitment to natural theology can do little better than dig into a little Kuyper. Kuyper reduced to “a prolific example of naivety?